You probably know that if you’re looking to use social media to boost business, Facebook is the largest player in that space, with more than 1 billion total users worldwide; behemoth is an adjective that gets applied to Facebook pretty frequently. What you might not know is how to leverage Facebook to connect with customers, with other businesses, or to boost sales. With that in mind, here are some basic strategies and guidelines to keep in mind when using Facebook for business. Before creating a page for your business on Facebook, think about who you’re trying to reach, what kind of engagement you want from your audience, and what kind of messages you will use to achieve that goal. When you’re ready to set up your page, Facebook will show you six different classifications to choose from: local business or place; company, organization, or institution; brand or product; artist, band, or public figure; entertainment; or cause or community. Within those categories you’ll have a chance to get even more specific. You have a variety of options when it comes to creating posts, and most marketing experts recommend mixing it up a little. Aim for a variety of posts that use plain text, images, videos, or event pages. Unlike Twitter, which has a fast-moving feed, Facebook readers can get overwhelmed quickly with too many posts. Limit your posts to no more than two per day, and not more than five per week. Facebook gives you the option to boost posts. While you can buy advertising – more on that here – try to avoid buying “likes.” It’s best to build your followers organically by reaching out to networks and promoting your page in newsletters, a blog, or your website. 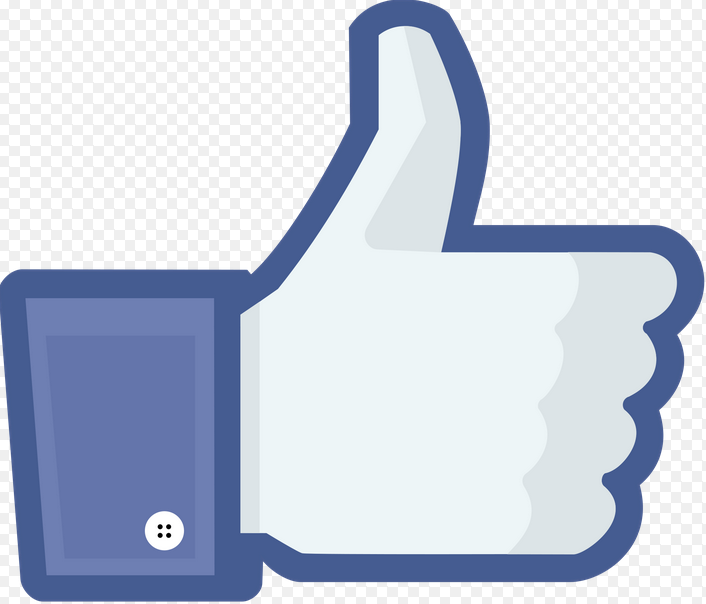 Facebook has tools that can help you measure you’re the reach of your posts. If you use a scheduling tool like Hootsuite, you may also have access to analysis if you pay for a subscription. But Facebook’s free tools also offer a fair amount of insight. The aptly-named Page Insights on Facebook lets you see the analytics behind your posts, engagement, and followers. You can look at almost any time frame, from the last year to a specific week. Using the page insights tool can help you replicate successful posts and pinpoint what’s working or what’s not working. Facebook also has a Business Goals page that offers more specific tips based on what you want to achieve. 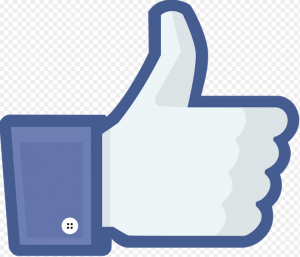 Once you’ve built your page and an audience, you may want to try out ads through Facebook. If you do want to create ads, you can do so from the admin panel of your page, or with the ad create tool. You have a few different ad types to choose from. On a desktop screen, you can create ads that run in a news feed and look more like the regular posts on the page – they may also show users which of their friends already “like” a page. You can also create a smaller ad that will appear in the right-hand column and show social information, or images and videos. On a mobile feed, ads appear within the news feed, with a link to a website or landing page. You should also get to know the admin panel, especially if other people within your business or organization are going to make changes to the page. You can invite colleagues through the admin panel, which can help delegate roles when it comes to addressing question, complaints, or adding creative content. It can be easy to get hooked on posts and go overboard, or to set up a page and then let it languish. Try not to do either; instead, post a few times a week, and don’t clobber readers over the head with promotions or posts that look like ads. Nor should you even post exclusively about your business. Marketing experts advise making about 80 percent of your posts social, while still relating to your industry or audience, and the remaining 20 percent about your services or products. While it may be difficult to know how to respond to comments on your Facebook page, it’s never a good idea to ignore your audience when they do make comments. And finally, keep posts short and sweet. Facebook followers will “hide” posts if they become too long-winded.